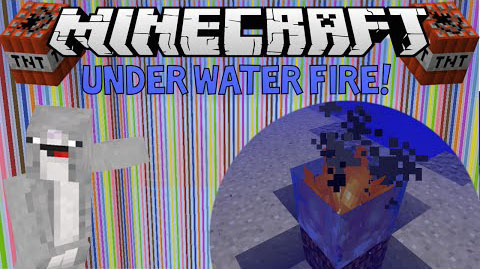 Create fire underwater on vanilla, bukkit or single player! This fire bug works everywhere! Create under water fire!